Protection against the Malware is essential, when it comes to PC. Now, it has become must for all devices such as smart mobiles, PC, tablet,laptop and more. For this, aplenty of internet security software available over the internet. It is really hard to opt the right amongst many, because you must prefer the highest rate of internet security software, when you are purchasing security software. At this perception, Webroot Secure Anywhere Internet Security provide a complete security to your devices, such as PCs, laptops, smartphones and tablets. Here our review must reveal the features of it. Webroot SecureAnywhere Internet Security Complete 2014 is security software offering protection to up to five PCs, laptops, smartphones and tablets. In spite of multi-platform functionality, you can easily access all among your five devices under safe roof. Let’s see how it looks for windows. 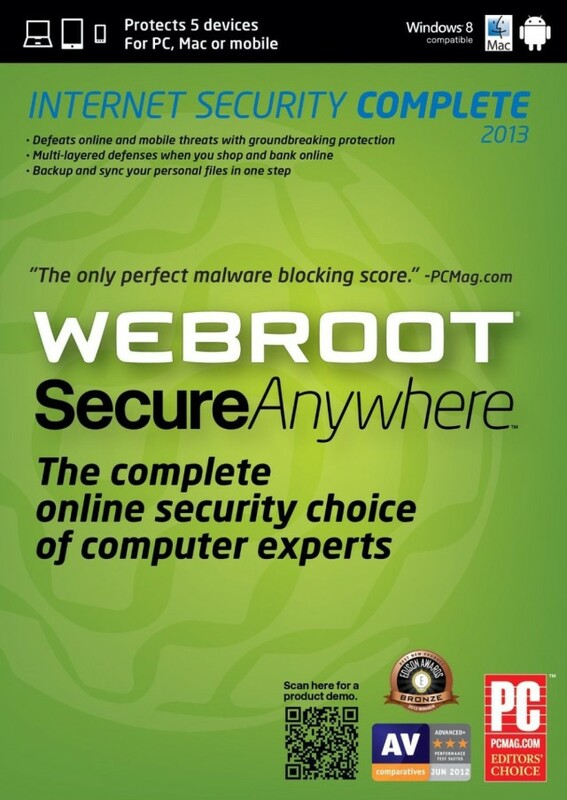 Sign up in to the Webroot SecureAnywhere Internet Security. Now you are directed to the Windows 8-style tiles and pie-charts. Moreover, the main screen having a menu down the right-hand side showing the key elements of the software. The Webroot SecureAnywhere Internet Security installs efficiently. After the installation, it does an initial scan and makes sensible default settings for its main AV, firewall, identity and anti-phishing modules. Additionally, it includes system analysis and optimisation that covers temporary files, registry entries and cookies. It takes special care on startup apps, a sandbox for trialling new applications and a password manager, where you are able to store all your security entries. Webroot SecureAnywhere Internet Security Complete 2014 provide 25GB online storage on Webroot’s servers for your files secure. Split the space among the five devices as you like. It is most probably efficient to configure as a common pool and share access among them. Obviously your files can be automatically synced. When it comes to the Android, Webroot Secure Anywhere provides similar anti-virus protection and secure web browsing as on the Windows and OS X versions. But, additionally, it can be used to locate a device, wipe contacts, texts and other confidential information and lock it down, in the event of it being stolen. This is really best mobile security for Android as well as iOS. Under the initial scanning test, it can able to scan 27,012 files and completing in 59 minutes 43 seconds, which gives a pretty slow 7.5 files/s. 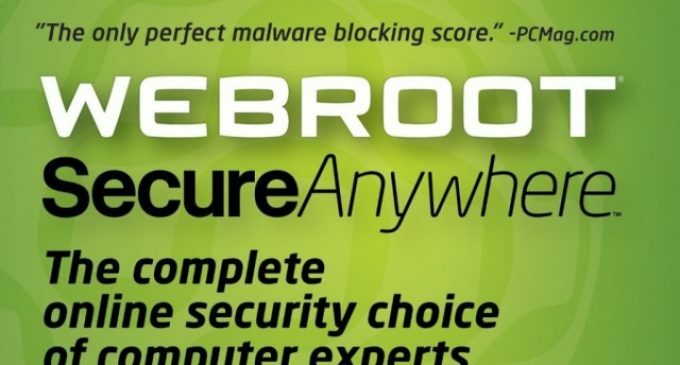 When compared to the Panda internet security, the Webroot SecureAnywhere lacks. It gives good score in the protection against the malware, but it files in usability test. Under usability, Webroot SecureAnywhere found 27 false detection. Thus, the Webroot SecureAnywhere Internet Security Complete 2014 works pretty well against the malware.